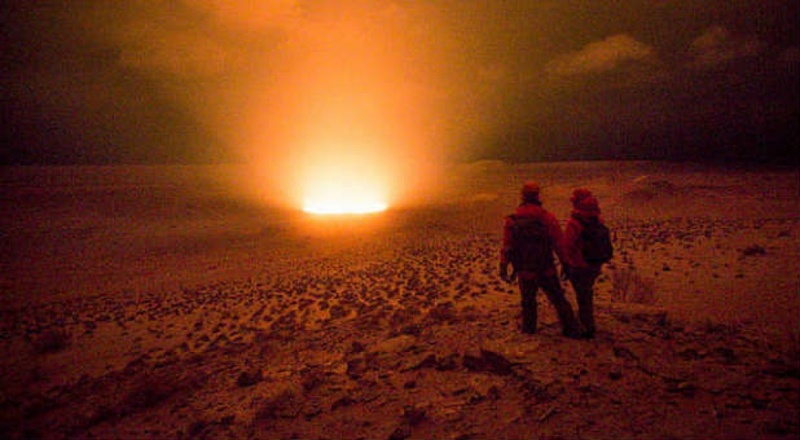 Welcome to Mission: Evolution Radio Show with Gwilda Wiyaka - As we leave an age of polarization, and enter one supporting unity and enlightenment, we are granted a rare opportunity to evolve. This evolution of consciousness requires a different approach. By bringing together seemingly divergent viewpoints and applying them to leading edge subject matter, we can uncover a more expansive and evolutionary truth. 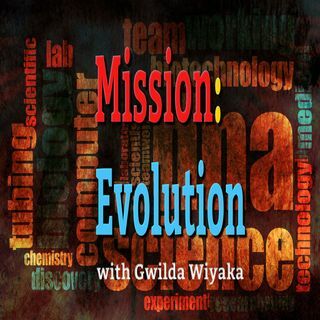 Mission: Evolution Radio Show, hosted by Gwilda Wiyaka, is a radio program dedicated ... See More to bringing together today’s leading experts to uncover ever deepening spiritual truths and the latest scientific developments in support of the evolution of humankind. During each episode, Gwilda speaks with experienced and respected scientists and mystics. In collaboration with these gifted people of service to the world, she weaves unprecedented leading edge information, so needed in these rapidly changing times. Mission: Evolution Radio Show is aired daily and internationally on the ‘X’ Zone Broadcast Network www.xzbn.net. Past innovative episodes can be found on www.missionevolution.org.